Our pricing is similar to what you're familiar with from a visit to a medical doctor - pricing is based on usual and customary rates for the services provided and updated annually. Payment-at-time-of service fees are discounted 12.5% from usual and customary rates. Supplements and herbal formulas are not discounted. 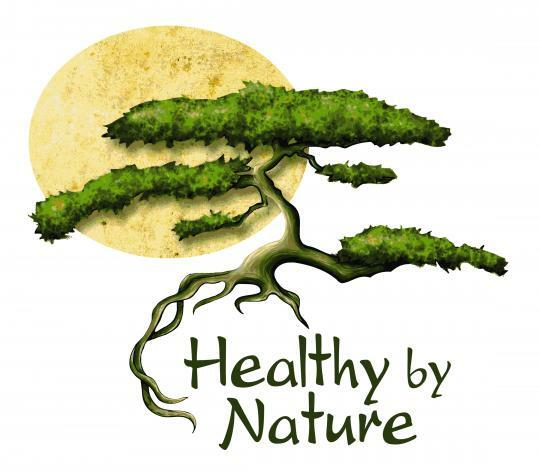 Each services is priced individually and chosen by the practitioner, per treatment, and may include acupuncture, cupping, gua sha, bodywork, full spectrum infrared therapy, exercises, herbal formulas and supplements, and nutrition and lifestyle consultation.